MPS Electrical conduct Electrical Surveys in York, we specialise in the Home buyer surveys in York and the Home Sellers Surveys in York. If you are deciding on selling your a property or buying a new one in York, a home buyers electrical survey will save you money, trust me, we ensure the property is safe to move into and no electrical faults are present or likely to cost you any money. 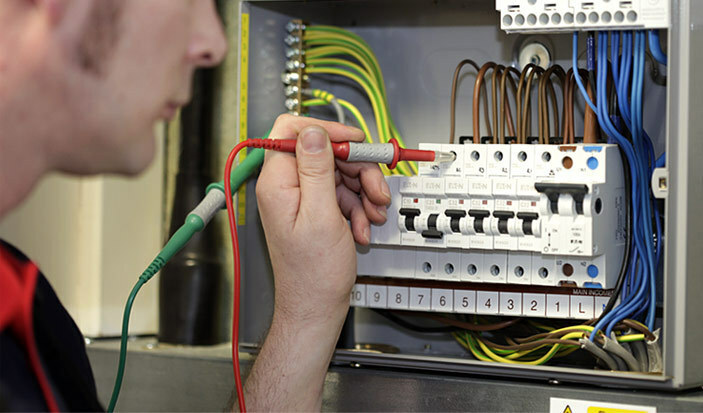 A full written report with illustrations is supplied to the customer on completion of the electrical survey via email in pdf format or in person. From booking in the electrical survey with Electrician York to completion is usually 24 hours. Call 0800 7797472 to book in today.